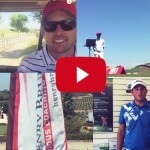 Henry is focused on developing young golfers. 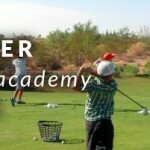 (90% of their time) Henry walks through the details of the programs he offers and why the top juniors in his area continually come back to his academy. Henry really was on the cutting edge of the coaching trend. He shares the story of how the idea came about and the reaction he received form the parents and students. 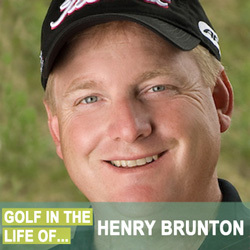 Henry Brunton is a leader in coach training and education. 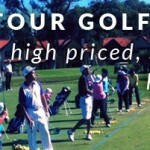 In 1999, he was hired by the PGA of Canada to design and develop a national teacher and coach education program. The result was the highly acclaimed Teaching and Coaching Certification Program (TCCP). 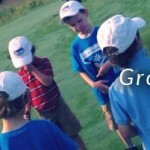 Brunton has a passion for developing elite junior golfers. He was Canada’s National Coach since the Royal Canadian Golf Association established its Player Development Program in 1999 to 2011.